Why has the United States historically been a powerhouse of innovation? Much of the answer to that question lies in the pre-eminence of American capital markets. In a primer series from SIFMA Insights, we explain just why America’s capital markets are the deepest and most liquid in the world. In this short film, executives from across the financial services industry make the case for capitalism. Capital markets recognize and drive capital to the best ideas and enterprises. As policymakers seek to understand the components of an environment that promotes innovation, we must also consider how capitalism and the free market system are catalysts for opportunity and dynamism. Capital markets are crucial to fueling the U.S. economy, providing 67% of funding for economic activity. Clients benefiting from healthy capital markets include investors, corporations and governments. Financial institutions serve a critical role in making capital markets function efficiently, acting as the intermediary in a multitude of transactions. 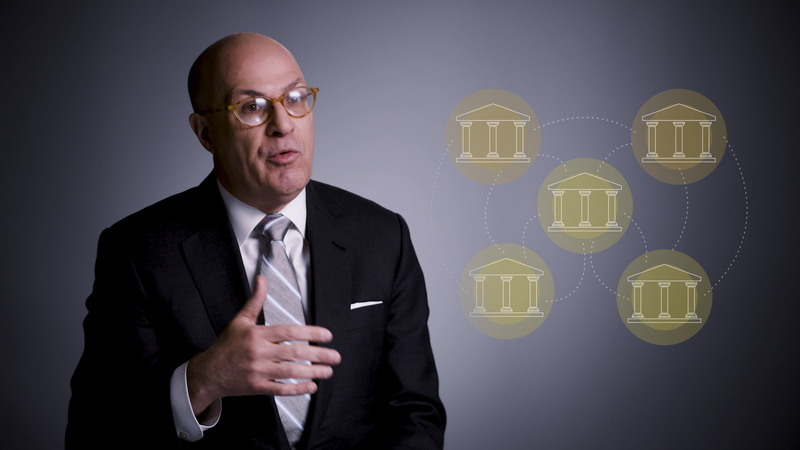 The primer series from SIFMA Insights goes beyond a typical 101-level brief, breaking down important technical and regulatory nuances. By fostering an understanding of the marketplace, we set the scene to address complex issues arising in today’s markets. Want to see primers on more topics? Sign up to receive new publications and contact us at [email protected]. For basic concepts and product overviews, view SIFMA’s Investor Guides on www.projectinvested.com. This post was originally published on July 12; it was updated on November 14. Fixed income markets are an integral component to economic growth, providing efficient, long term and cost effective funding. Efficient and resilient market structure is key to sustaining investor confidence and participation underpinning the equity markets. An option is a contract to buy or sell an underlying asset or security at a specified price on or before a given date. Exchange-traded funds (ETFs) are pooled investment vehicles that have experienced significant growth since 2000. Initial public offerings (IPOs) are an important way for businesses to grow, innovate and better serve their customers. Yet, the number of public companies has declined 46% since its peak in 1996. Why might that be? What can be done?